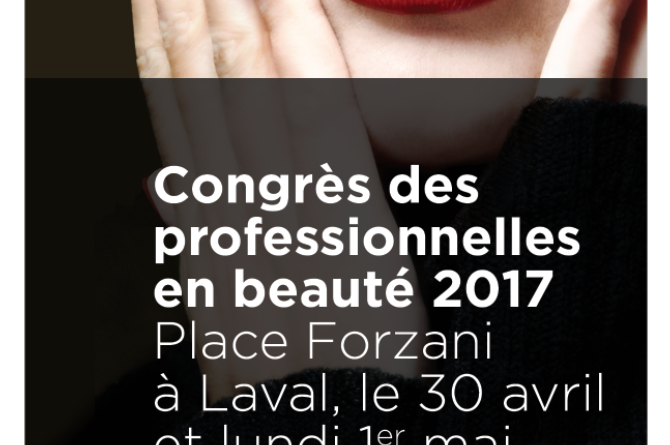 Oh Blush will be at the congress of professionals in Beauty 2017 to be held in Laval on April 30 and May 1st. 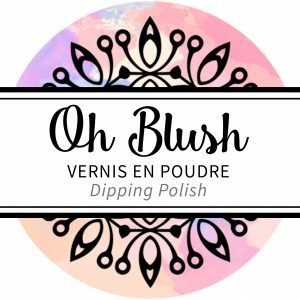 Come and meet us and discover the new Oh Blush Dip Powder system! 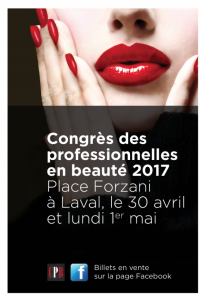 It is also the opportunity to discuss with our technicians to ask them all your questions and also to discover our other products for nails. 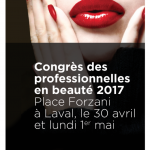 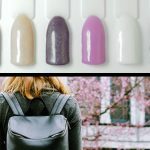 We will be at the Ongles d'Or stand! 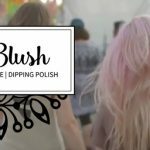 A discount for our fans! 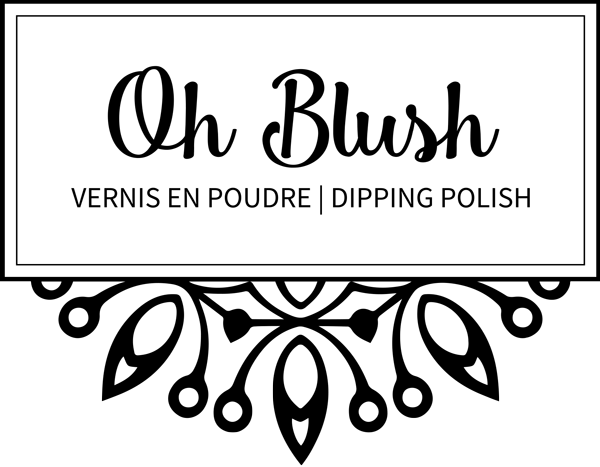 Yes, in addition to the special launch prize of Oh Blush during the congress, we offer you a discount for the entry to the Congress of Professionals in Beauty 2017: Get 10 $ discount using the coupon code: ONGLESDOR.